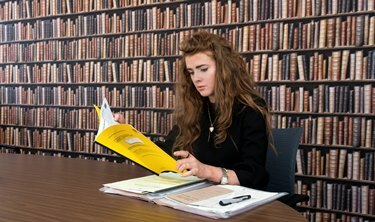 Vicki studied Law with Spanish at Glasgow Caledonian University before completing the Diploma in Professional Legal Practice at the University of Glasgow. Vicki is a fluent Gaelic speaker originally from the Highlands and enjoys spending time in the Western Isles, namely on the Isle of Lewis. Vicki has a particular interest in crofting law and is part of the Inksters’ Crofting Law team. Prior to working in the legal profession Vicki worked in the luxury alcohol industry spending a lot of time in France and also has experience in the fashion industry. Contact Vicki Macleod Folan on 0141 229 0880 or send Vicki and e-mail.